Diabetes is the disease that can develop over time or also can be inherited genetically by the patient. 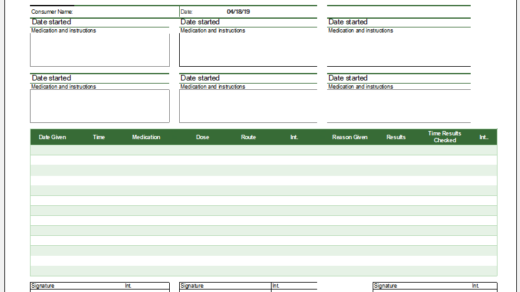 When the students are admitted to school, there is a very good rule that the management sheet for particular diseases can be filled out to make sure that the child is out of harm’s way. 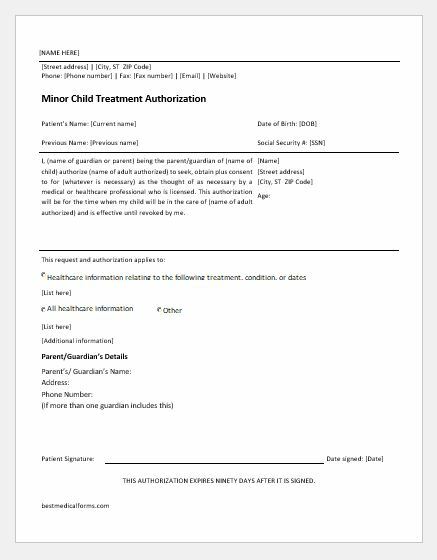 One of those diseases are diabetes, the parents can fill out the form and also guide the school medical personnel about the medicine that are given by the regular doctor of the child or so. This means that while you leave your child at school, he will surely be safe at all times. 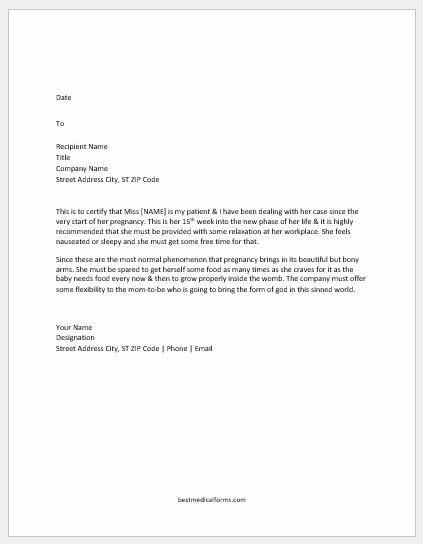 The complete diabetic history of the patient is mentioned in the form so that if something goes wrong, the school doctor or nurse can take care. Another important thing is that if the sugar levels of the student are to be checked daily while they are in school, then it is possible for you to mention the timings when the levels are checked so that if the level is high it can be treated. 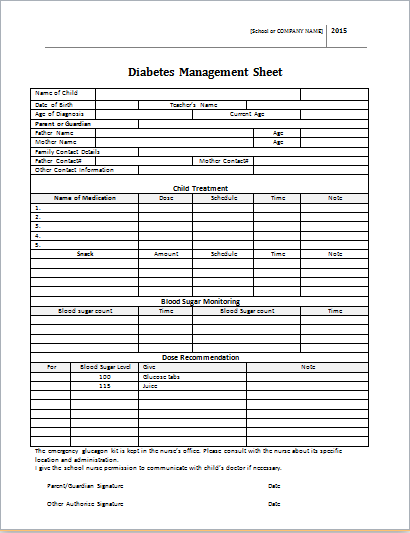 The medication that is to be given to the patient in case of both higher and lower blood sugar levels is also mentioned in the diabetes management sheet. The complete information of the patient helps in keeping the patient safe from the diabetic hazards as much as possible.